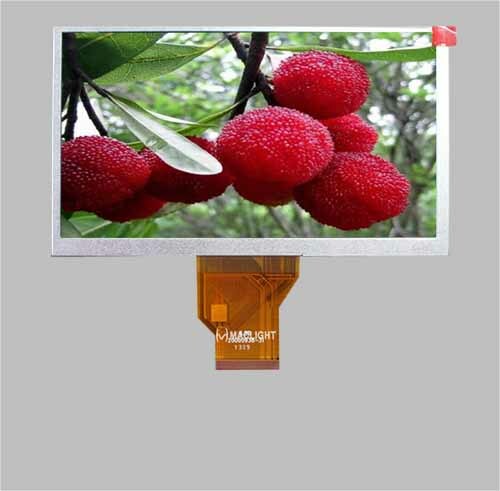 If you are searching sunlight readable tft displays solution for the outdoor applications, Maclight sunlight readable tft including 2.4" 3.5" LCD, 4.3", 5.7" and 7.0 inch high brightness and transfelctive tft lcd. Maclight high brightness TFT LCD panel is featured with brightness up to 1000 nits and 1500 nits. 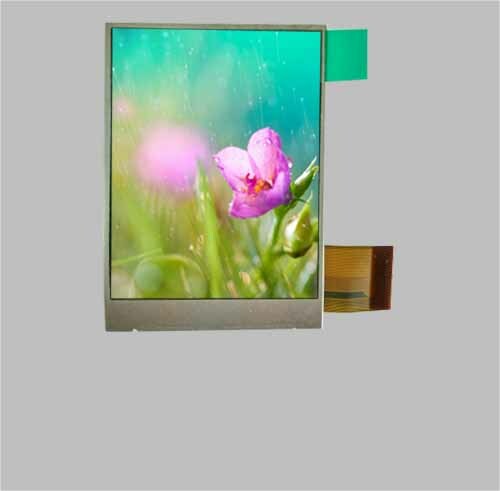 Our sunlight readable tft could be with 4 wires resistive touch panel and capacitive touch panel( 5 points touch, gesture input, support zoom in/out, swipe up/down/left/right), the brightness would be affected after adding the touch panel. 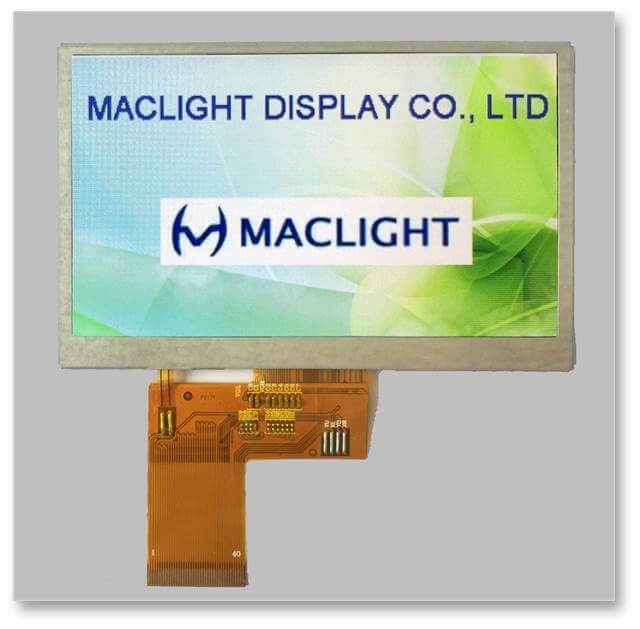 Maclight Sunlight Readable LCD Modules (High Brightness TFT Display) are suitable for outdoor and other industrial applications. 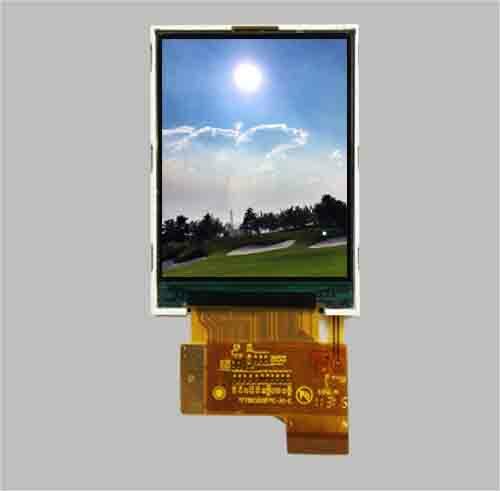 Maclihgt sunlight readable tft is with high brightness backlighting to make the display to sunlight viewable tft display, and easy to read in outside conditions with a bright sun. 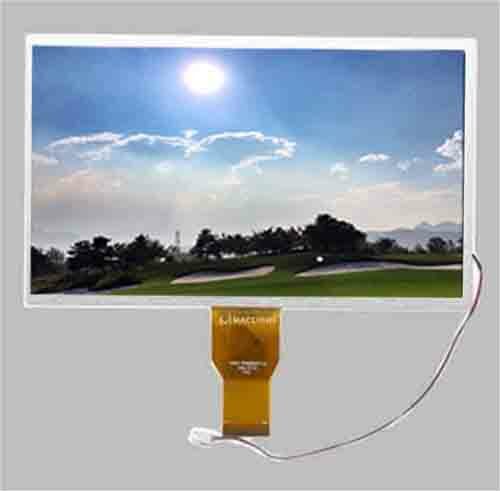 you would find sunlight readable TFT LCD is perfect for outdoor. 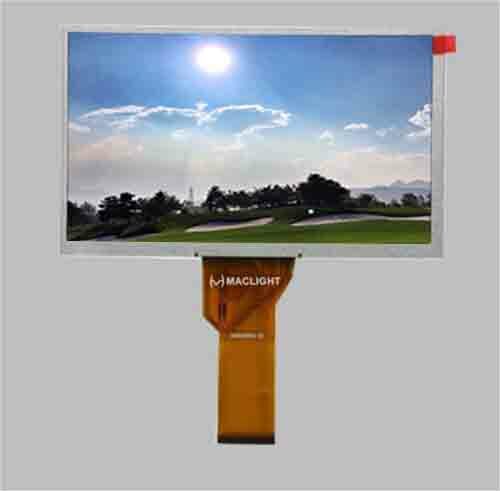 Maclight Ultra-Bright TFT-LCD series and sunlight readable series used super brightness LED backlight, and make tft lcd readable under direct sunlight, and gives you the intensity and brilliance your application requires. 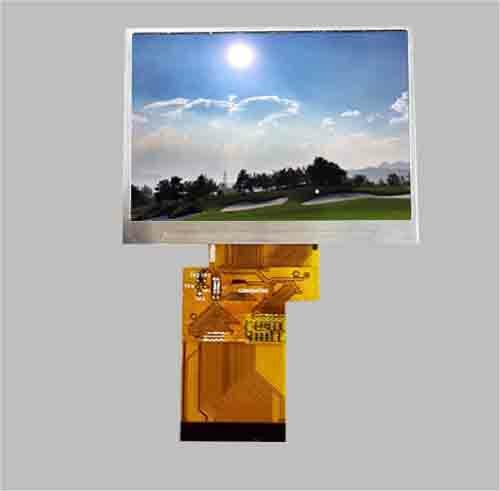 Custom make sunlight readable tft lcd is very welcome to us. Regular operating temperature: -20~70 degree, storage temperature: -30~80 degree, and also -30~85 wide temperature tft lcds are also available. 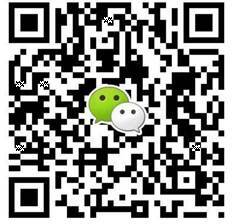 Welcome to contact us for custom make sunlight readable tft lcd.